If you are ever downtown and itching to find some quality pho, look no further than Pho Xpress. The prices are affordable, with a small bowl of pho running about $7. If you know anything about pho, a “small bowl” is a considerable amount of food to begin with. Their Xpress combination is made with rice noodles in a homemade beef broth. It is perfectly complimented with bean sprouts, lime, basil, and some jalapéno’s for an extra kick. 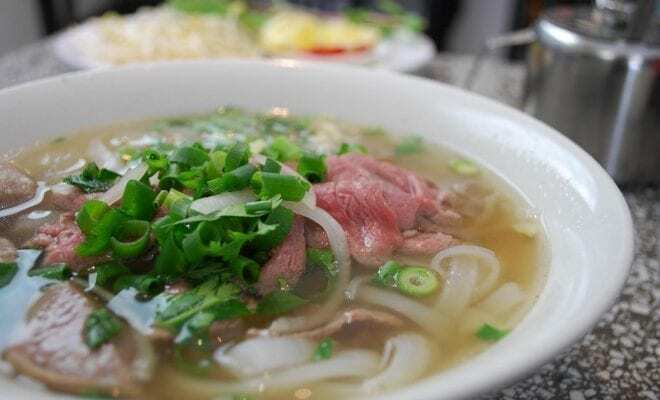 The broth is a little sweeter than other pho restaurants that you’ll find around San Diego, but that doesn’t seem to stop its customers from coming in regularly. Located in Hillcrest, this pho place is well-known for their filet mignon pho bowl. Served with perfectly seared filet, it is served in a large bowl that will run you about $8. Another standout on their menu includes their Fifth Avenue Rice Special. It comes with grilled pork, grilled shrimp, shrimp on sugar cane, grilled chicken, steamed meatloaf, and shredded pork. This is perfect to split with someone else, and will cure all those cold day blues away. This charming pho restaurant is located in the middle of Kearny Mesa, and has one of the best “create your own pho” menu in all of San Diego. Become the master of your very own bowl of pho and put whatever you want in it. Some of the choices available include fried tofu, chicken, rare steak, special rice noodles or even an extra spicy broth. This place is dedicated to bringing its customers traditional Vietnamese flavor with a modern twist. Located in City Heights, this place is truly the master of creating new flavors with their pho dishes. Unlike other pho restaurants, Pho Hoa uses 100% high quality meat broth instead of bone marrow broth in their soups, which allows for a healthier option that still allows for some incredible flavors. Some of their standout dishes include the Beef Brisket Noodle Soup, Hot-N-Sour Seafood Noodle Soup, and their classic Meatball Noodle Soup. 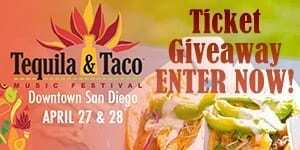 Be sure to check out these fantastic places to get a taste of the best Vietnamese cuisine available in San Diego. If you don’t see your favorite pho place here, make sure to comment it below!